Gears of Halo - Video game reviews, news and cosplay : Gears of 3 Release Date Confirmed. 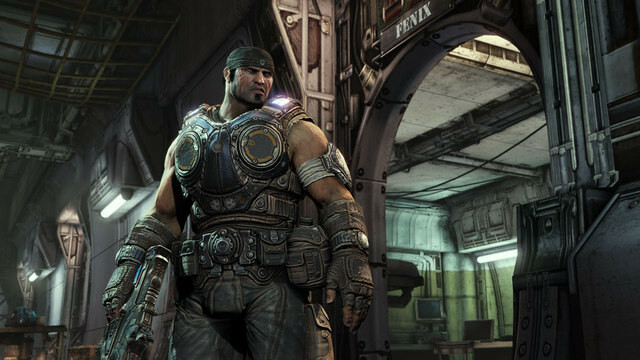 Twitter let us know that Gears of War 3's release date has been confirmed for September 20, 2011. That's such a longgggg wait, but it's sure to be worth it - esp as the delay has meant that Gears will probably be totally polished and bug free.